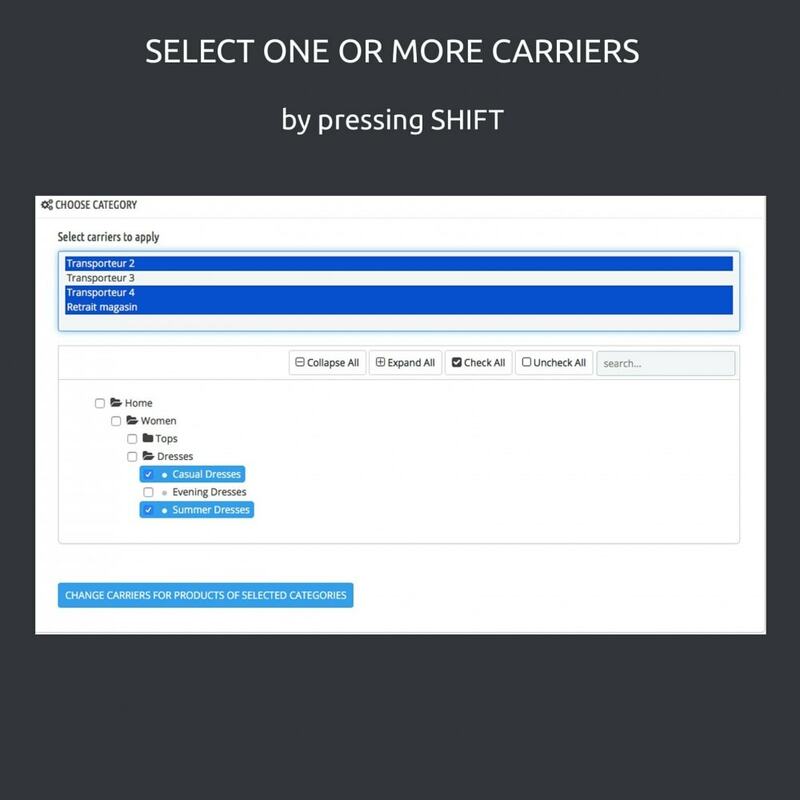 The optimal solution for managing your carriers. 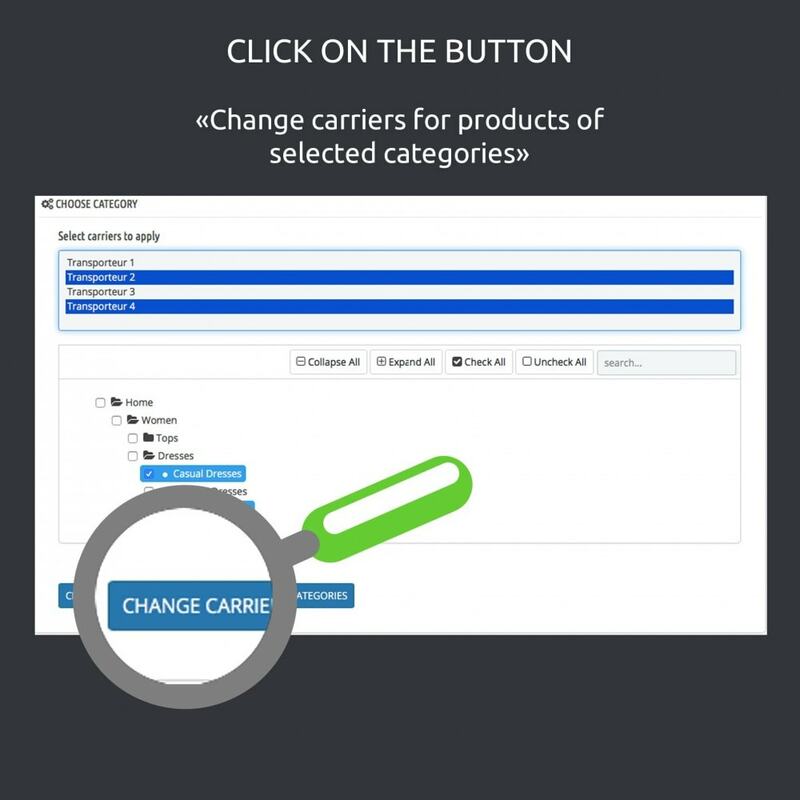 With a few clicks change carrier(s) of your products and save time with this module. 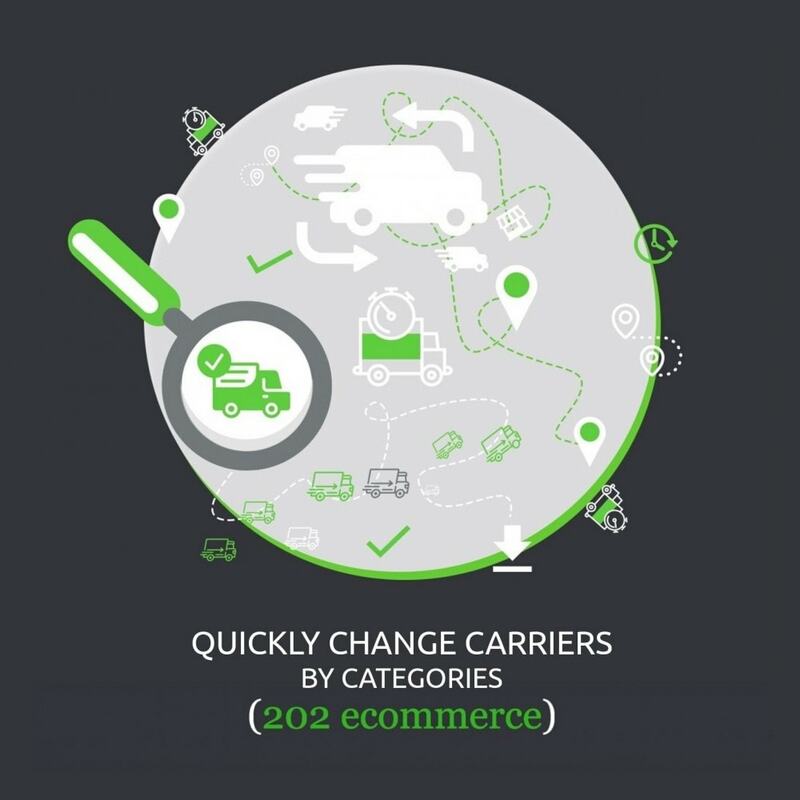 Avoid the tasks which are time-consuming, in associating your carriers with different products. 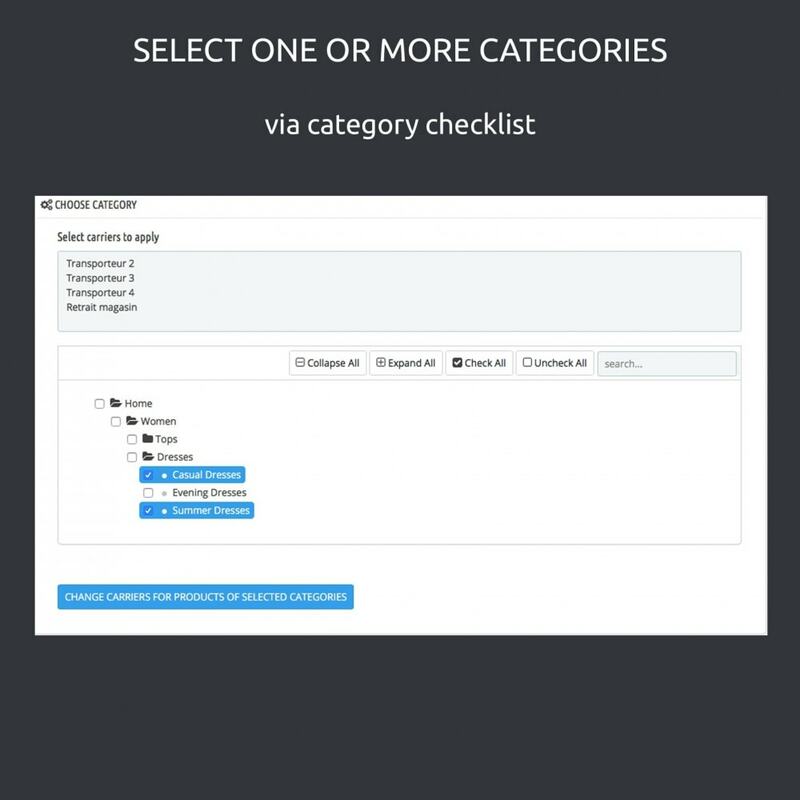 Through the simple and convenient interface of this module, you can quickly associate carriers to different products of your store. A log box containing the latest changes is also available. 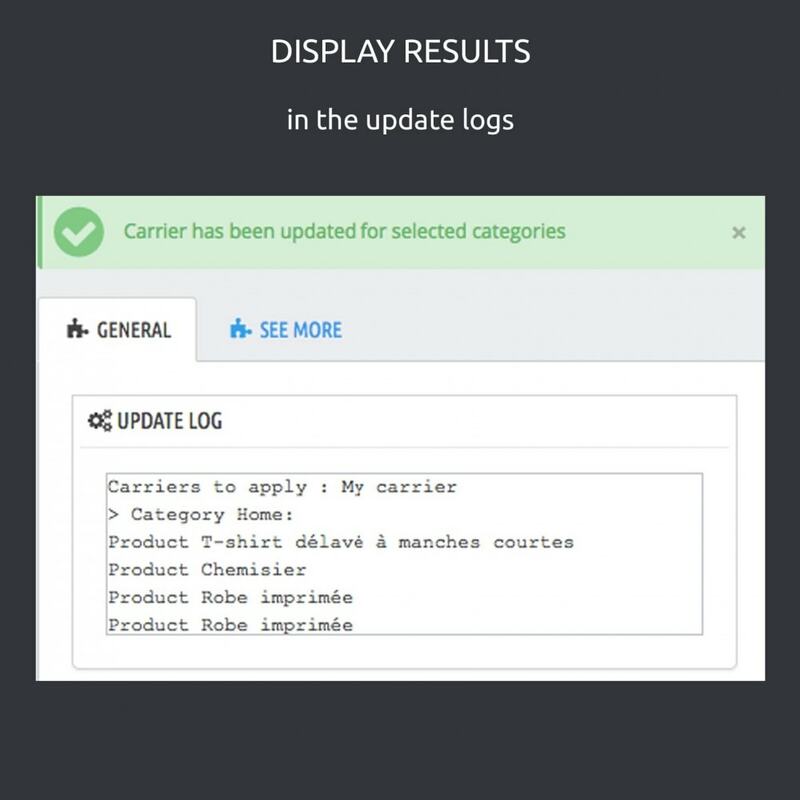 It will let you know what carriers are associated with product categories. We suggest to you the “Shipping Preview” Module. This is the best solution for offering your customers a preview of their shipping costs! This addon gives you the ability to add a button on your product page that displays the estimated shipping. We are a web agency specialized in ecommerce web sites, and adapting web technologies for online sales. Composed of passionate web professionals in online sales, we are working alongside e-businessmen enlivened by the same wish to always sell more. Installing the module is very simple, you simply go to the "Modules and Services" link and load the downloaded archive to install it in your shop.